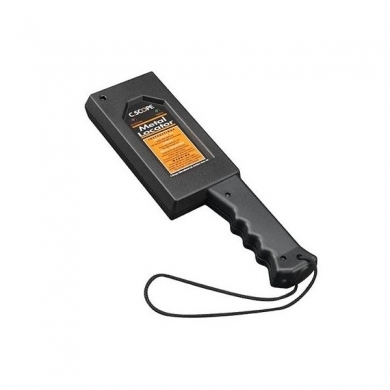 The CScope HHBC is a rapid electronic metal detector has been designed to meet the demanding requirements of the building and security industries. Constructed from high impact ABS with a simple signal control with low battery warning. Typical use within the building trade is for detecting metal and wires in walls prior to drilling. Typical use within the security industry is for door managers and airport security.